WOW! Absolutely amazing Missouri, the “Show Me State,” is actually out front of the rest of the country on this instead of the 48th state to follow suite. I’m proud of my state today! 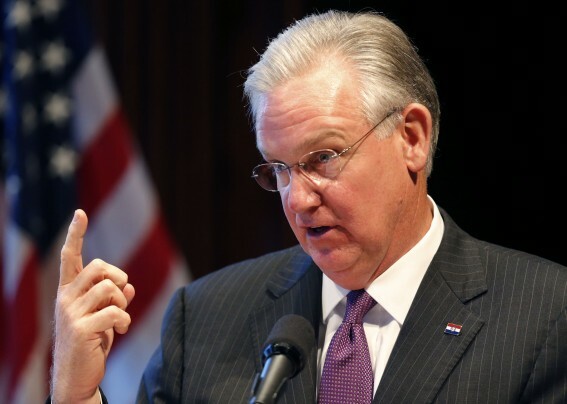 Thank you Governor Nixon for recognizing the equality of the LGBT community.